Jim has been with Capital Asset Management since October 2012. Jim had a twenty year career with the United States Air Force before he began his career in finance. 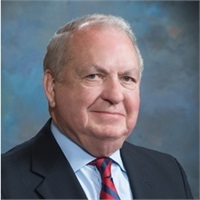 Over the past thirty years in finance he has filled many roles such as General Agent in Oklahoma City with the Connecticut Mutual Life Insurance Company in 1985 and later the statewide agency leader in Oklahoma. In 1998, Jim joined with B.R. King to form King-Nicely & Associates, LLC.--which merged with Capital Asset Management in 2012. In his current role as a Financial Advisor, Jim continues to serve the needs of clients by being the Qualified Plans Coordinator. Jim’s commitment to clients is to achieve their personal, financial and insurance planning objectives. Jim has a Series 6 License, State Licenses for life insurance, health insurance, and variable insurance. *James R. Nicely is a Registered Representative, not an Investment Advisor Representative. 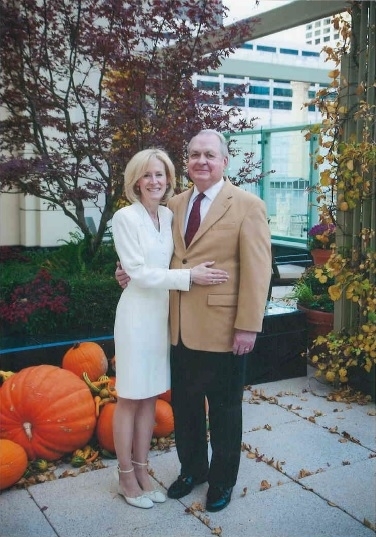 Jim is from Independence, MO, and currently lives in Edmond, OK, with his wife Kathy. Jim has four grown children; Sherry, Rick, Denise and Bev. Also, Jim and Kathy love doting on their three Yorkies, Amy, Lily, and Bonnie. Jim enjoys spending time with Kathy especially while traveling and exploring New Mexico. He also enjoys auto racing and football.